Talk about cocky. 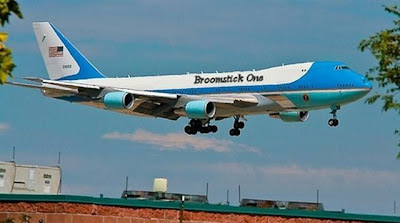 The Clintstones have already had Hillary’s plane painted up. Much love to Brinke for the spy photograph.